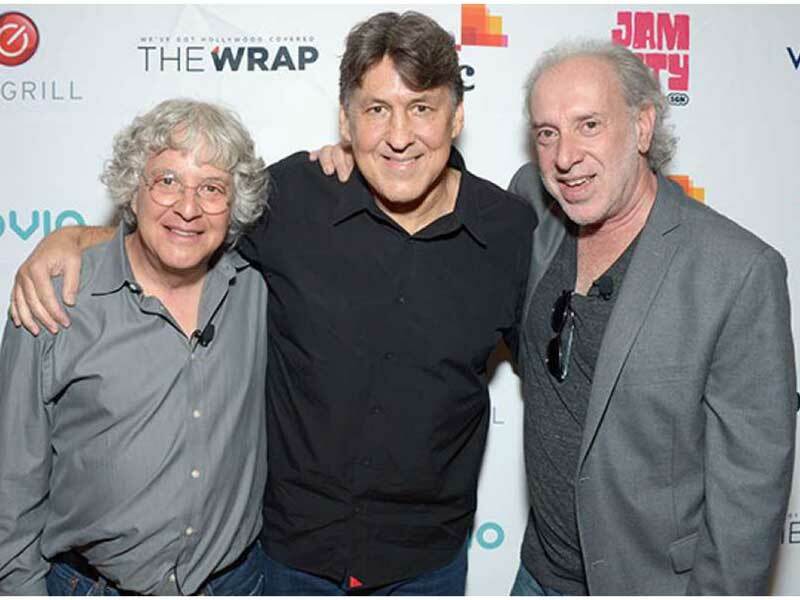 Crowe and the two photographers gathered at the Montage Beverly Hills to discuss the ins and outs of a series of 1960s and ’70s pictures of stars like Bruce Springsteen, Jimmy Page and Marvin Gaye, recapturing some of the magic that led to those fleeting flashes of serendipity. Crowe said a lot of Bernstein and Preston’s genius comes from capturing a perspective that concertgoers simply don’t get. “You guys have specialized so much in the angles you never see as a fan,” he said. Crowe also said a lot of the images from his 2000 film “Almost Famous” were based on the work of Preston and Bernstein.